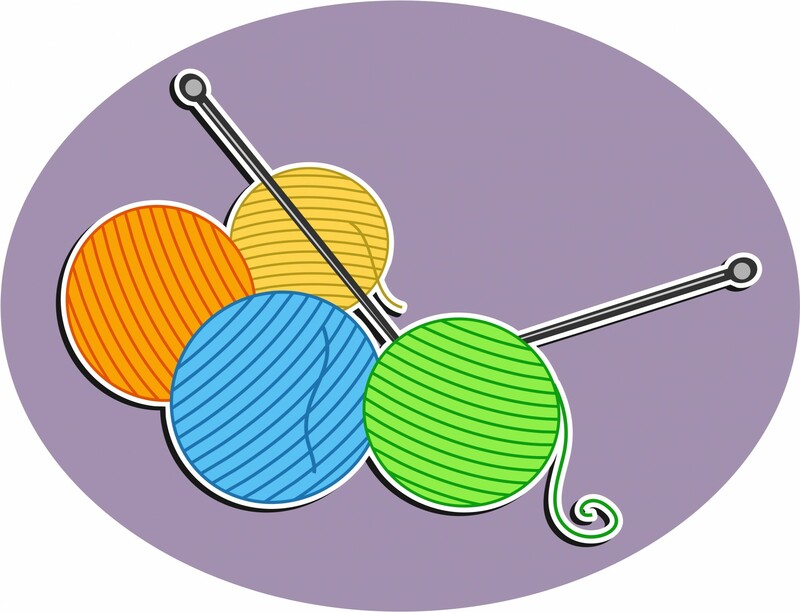 If you like to knit or crochet, join this fun time of creativity at the Belmont Library. Bring you portable handwork project for an informal group experience. Teens and adults are welcome.